The movie, though premised on the WW II backdrop, isn't a war movie. 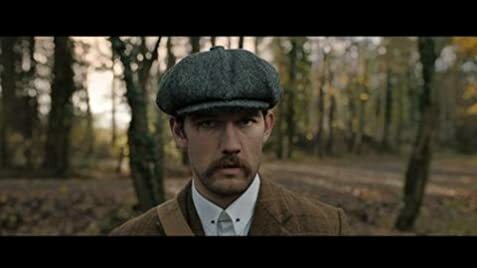 It's a movie that chronicles how arduously a journalist pursues the mysterious surfeit of suicides of ex-Polish corps. He tries to scrounge for a story, defying odds, from clandestinely poised observers to potentially malevolent institutional resistance. The cinematography of the movie is very accurate in it's treatment of a sensitive subject, with the background score augmenting the pace of the movie, though it might raise the spectre of being a languidly paced movie, only to accentuate the realism that investigative journalism doesn't fructify as is portrayed in the stereotypical Hollywood movies. The movie is quite authentic in portrayal of the post war eras, with it's settings. 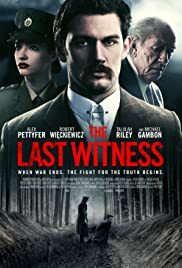 It is a poignant movie, and though movies are meant to be enjoyed, it leaves you retrospective, pondering how farcical history can be and how it is usually forged by the victors of a war, often under the garb of sustaining the feeble political entente.